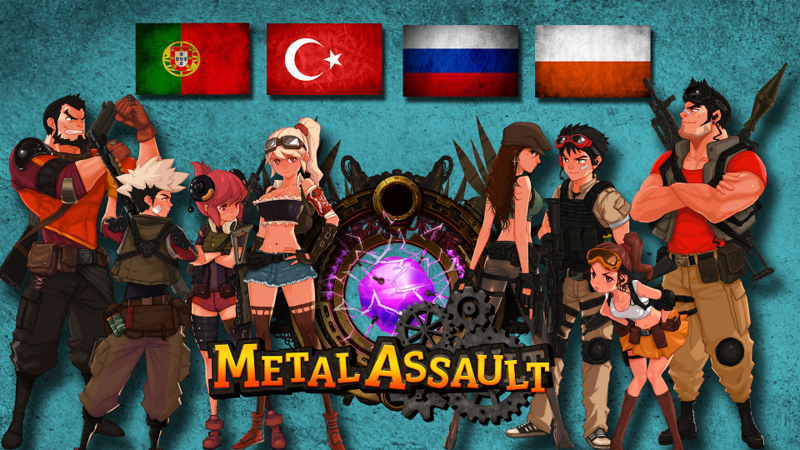 Metal Assault now in Turkish, Portuguese, Russian and Polish! August is the month to improve your language skills! 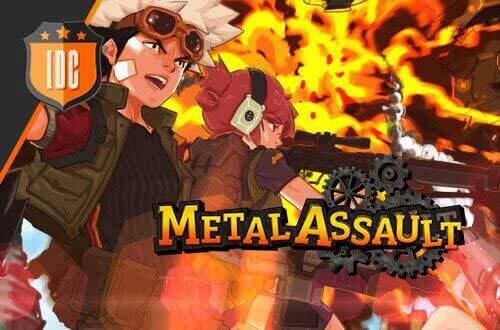 The Metal Assault beta is now available in Turkish, Portuguese, Russian and Polish! So let's welcome the new communities and also start sharing with them your impressions of the game. Don't forget to join the ESL. You can win up to 100€ just by playing your favorite game. Follow our news, so you don't miss out on anything!